Born in 1946, Professor Field received his bachelor’s degree (Mathematics) from the University of Wisconsin-Madison in 1967 and his Ph.D. (Philosophy) from Harvard University in 1972. He joined Princeton University in 1970 as Lecturer. In 1976, he moved to the University of Southern California , where he became Professor in 1981. Before joining New York University in 1997, he was Distinguished Professor and Kornblith Professor of Science and Values at the City University of New York Graduate Center (1991–97). He is currently University Professor and Silver Professor of Philosophy at New York University . An eminent scholar who came into prominence in his late twenties, Professor Field has given lectures and talks in numerous universities for more than three decades, including the John Locke Lectures at Oxford University in 2008, one of the most distinguished lecture series in philosophy. 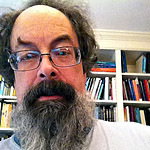 In addition to over sixty articles, Professor Field has published four books, namely, Science Without Numbers: A Defense of Nominalism (Blackwell 1980; and Princeton 1980), Realism, Mathematics and Modality (Blackwell 1989), Truth and the Absence of Fact (Oxford University Press 2001) and Saving Truth from Paradox (Oxford University Press 2008). Science Without Numbers earned him the prestigious Lakatos Award in Philosophy of Science in 1986 given by the London School of Economics and Political Science. Two of his papers were selected for The Philosopher’s Annual in 1991 and 2003. 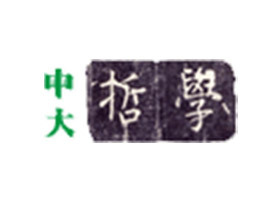 Many of his articles have been included in anthologies or translated into different languages, including German, Italian, French, Chinese and Japanese. The lecture will have three parts. The first part will make a case for the need to revise our logic (that is, our fundamental rules of reasoning), in order to resolve certain paradoxes. 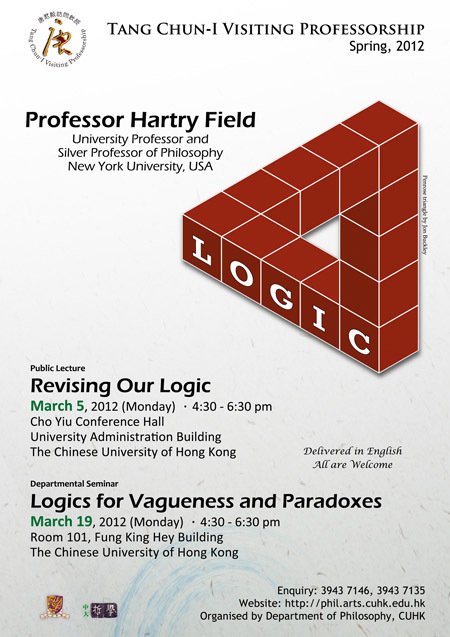 I’ll explain the paradoxes, and argue against various views according to which there is no need to take them seriously. Then I’ll make a case (not intended to be conclusive) for a certain kind of revision of logic as the best way to resolve them. I’ll explain why adopting this kind of resolution does not cripple ordinary reasoning. And I’ll make a proposal for how a decision on the issue of whether to revise logic in order to handle such paradoxes should ultimately be made. The second part of the paper concerns an argument that (contrary to the suggestion of the first part) it can never be rational to revise one’s logic. The basic idea of the argument is that logic just gives the fundamental rules of reasoning, and there is no higher standpoint from which to revise these fundamental rules. I’ll suggest an approach to modeling how rational change of logic might take place. This is no more than a general approach: a more detailed model is needed. The third part of the paper will make a suggestion about the nature of logic. I will argue that if this suggestion is right, it helps with (but doesn’t by itself fully answer) the puzzles about rational revision of logic.